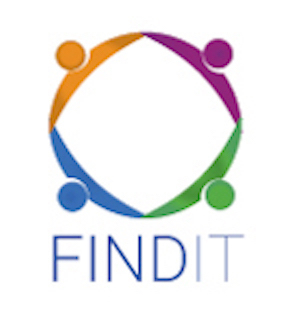 ATLANTA, GA / ACCESSWIRE / October 19, 2018 / Findit, Inc. (OTC PINK: FDIT) a Nevada Corporation offers insight into the reasons Findit members double down on their investment into the platform and its services. Business owners don't keep spending money on things that aren't driving revenue or brand awareness. In the data-driven world we live in, it's becoming easier and easier to keep track of the return on investment. This is what makes Findit.com member habits even more impressive. Once business owners start using the Findit platform and services, they don't simply continue - they buy in two, three, sometimes tenfold. Many members actually wind up purchasing multiple Findit URLs. These are the five reasons why they do. 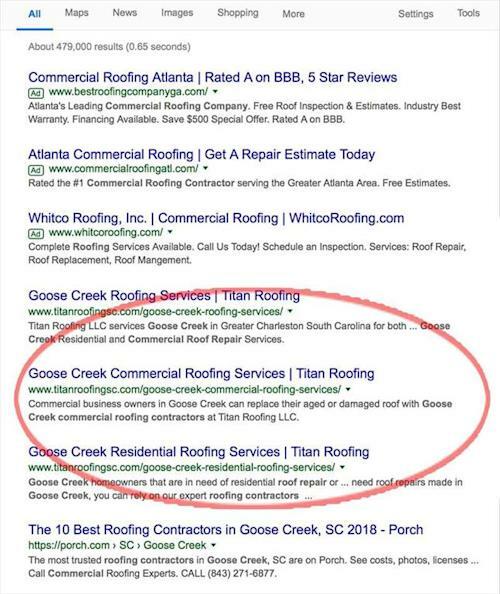 While they may already own their top pick of a URL, members often buy Findit URLs that help them target what are known as "long-tail keywords." Long-tail keywords are phrases that are searched for less often. However, these slightly more obscure terms offer some of the best SEO opportunities because there's less competition for them, meaning there's more opportunity to rank for them and to potentially dominate these long-tail targets. 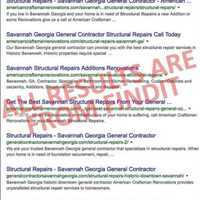 Additionally, long-tail searches can yield greater rewards. 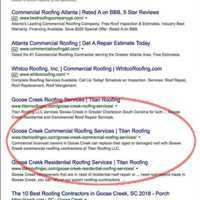 For a plumbing company based in Sandy Springs, Georgia, ranking on the first page of Google for "Sandy Springs plumbers" will likely bring similar business as ranking on the first page for "plumbers." The first query is a long-tail keyword, but that's an industry where proximity to the customer is a factor. Instead of spending heaps of money to rank through pay-per-click advertisements, Findit users are able to climb to the first page of Google organically. SEO is all about organic results because it means that the business owner doesn't have to continue to pay for ads in order to be seen online. SEO is more sustainable long-term than SEM or PPC ads. 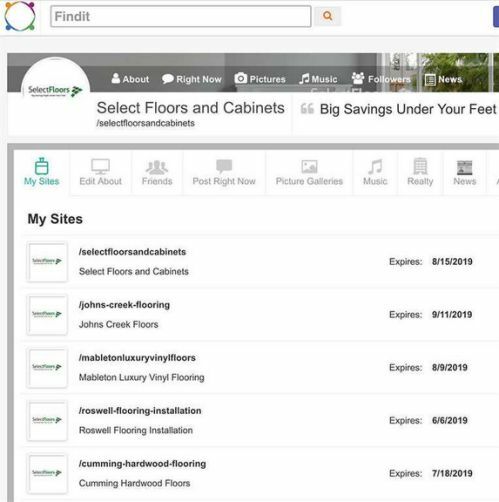 After Findit members see how beneficial Findit URLs and the content management platform are for their SEO, they purchase multiple URLs to keep their competitors from getting them. 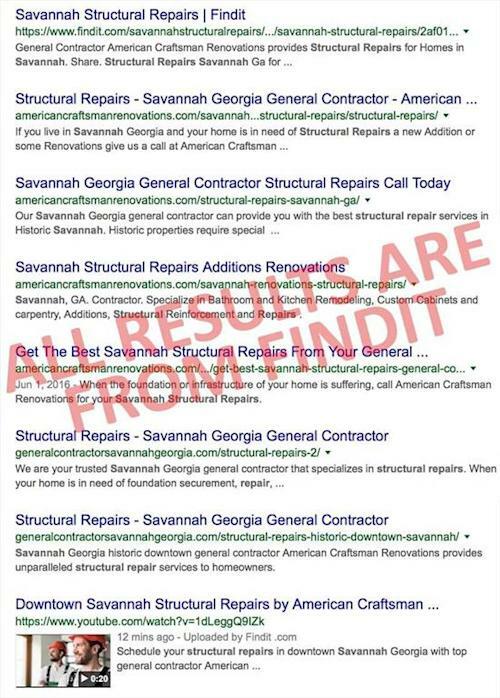 This is arguably the most powerful testimony for what Findit is capable of from an online visibility standpoint. Certain businesses offer a variety of services or products. For instance, an apparel company might sell shirts, shoes, pants, and hats. 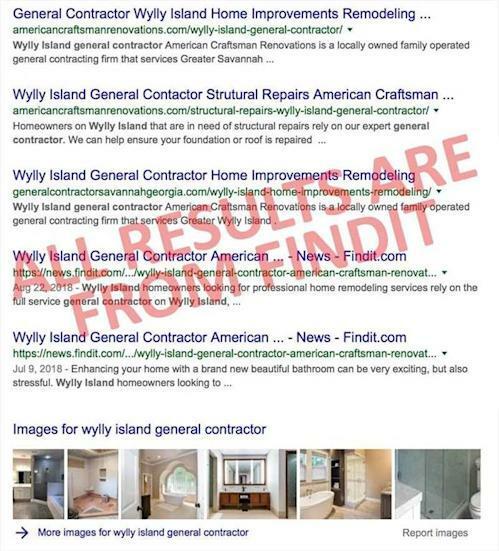 Instead of trying to cluster all of that content together under one Findit address, the business owner could build content around each type of apparel they offer and place the relevant content under separate Findit URLs. Another reason why members own multiple Findit URLs is that it enables them to use them as landing pages without necessarily needing a full blown website - although, they can still have one. 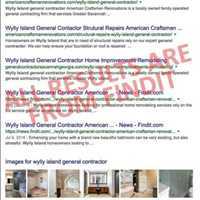 One scenario in which this makes sense is a business that has multiple locations and a need to target these areas with distinct content. 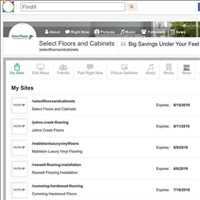 The Findit member could buy a URL for each location and focus on content that serves that demographic.